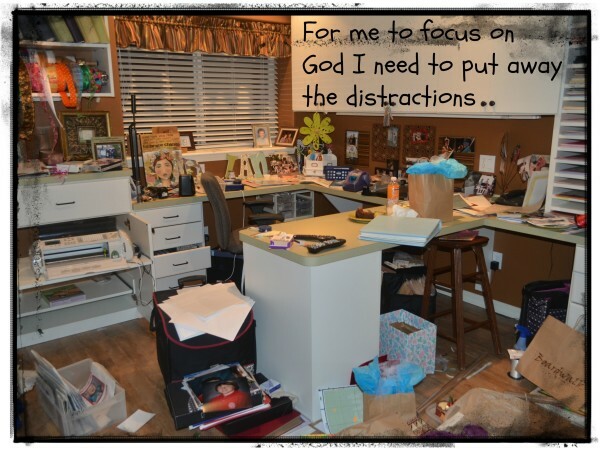 I thought I would share (link) this blog post by Diane Samson about procrastination. It’s not specifically about ADHD, but procrastination is a problem faced by many. I love how she gracefully explains how procrastination takes our focus off of God and away from our being engaged in our calling and for some, our creativity. I highly recommend giving her article a read followed by some prayerful contemplation. Previous PostPreparation Brings CalmNext PostI Will Rise!